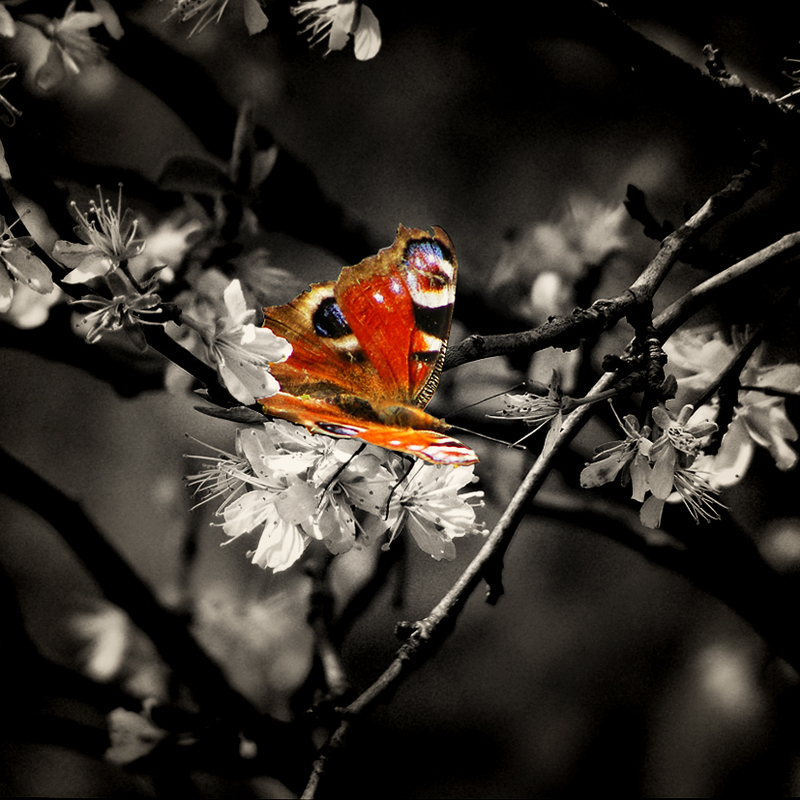 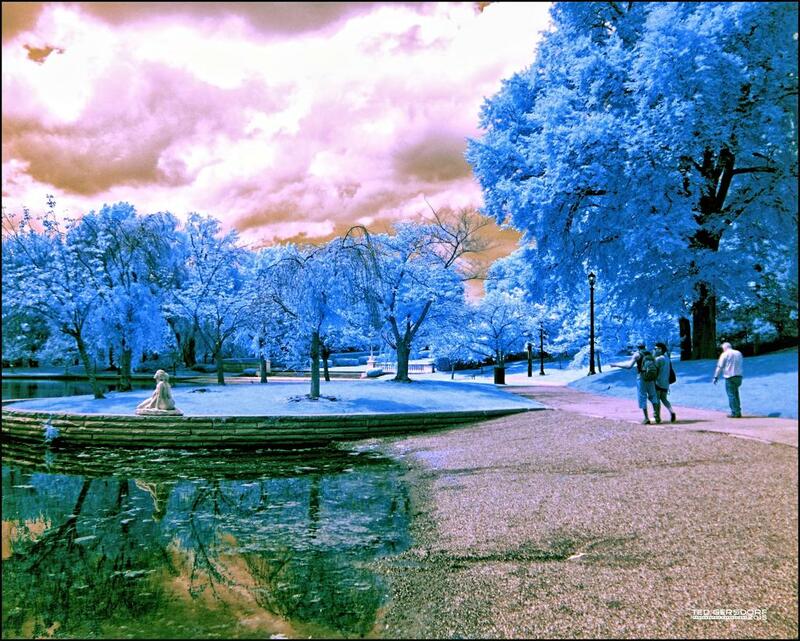 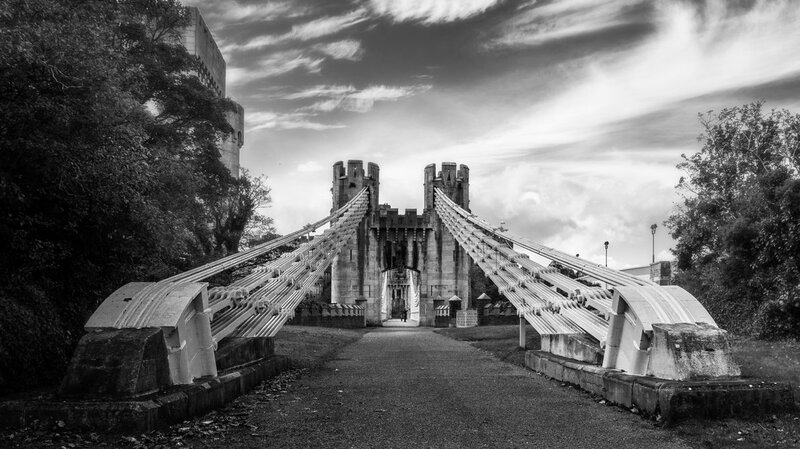 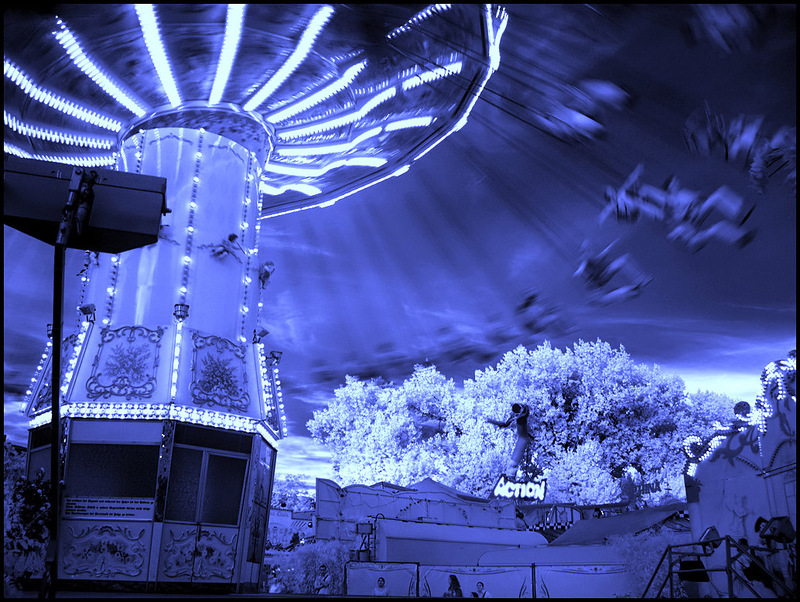 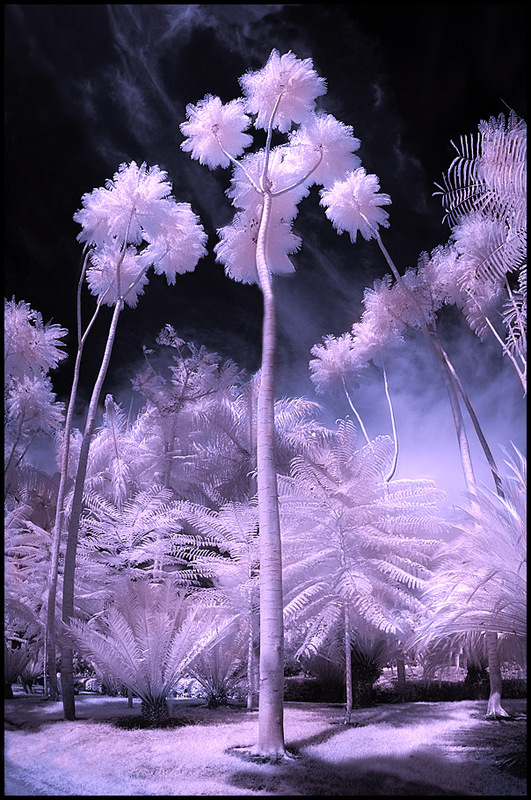 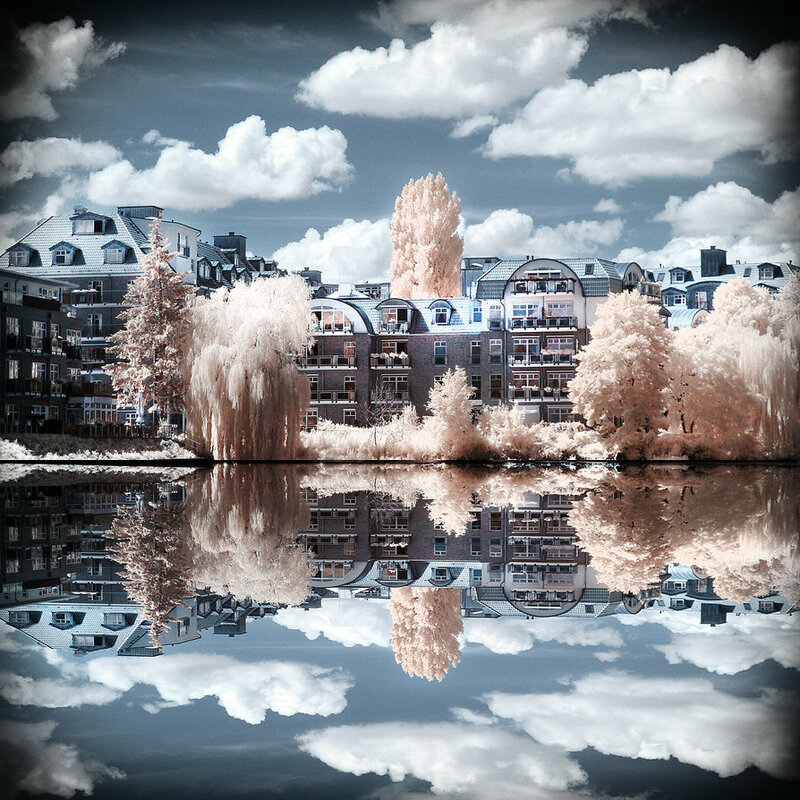 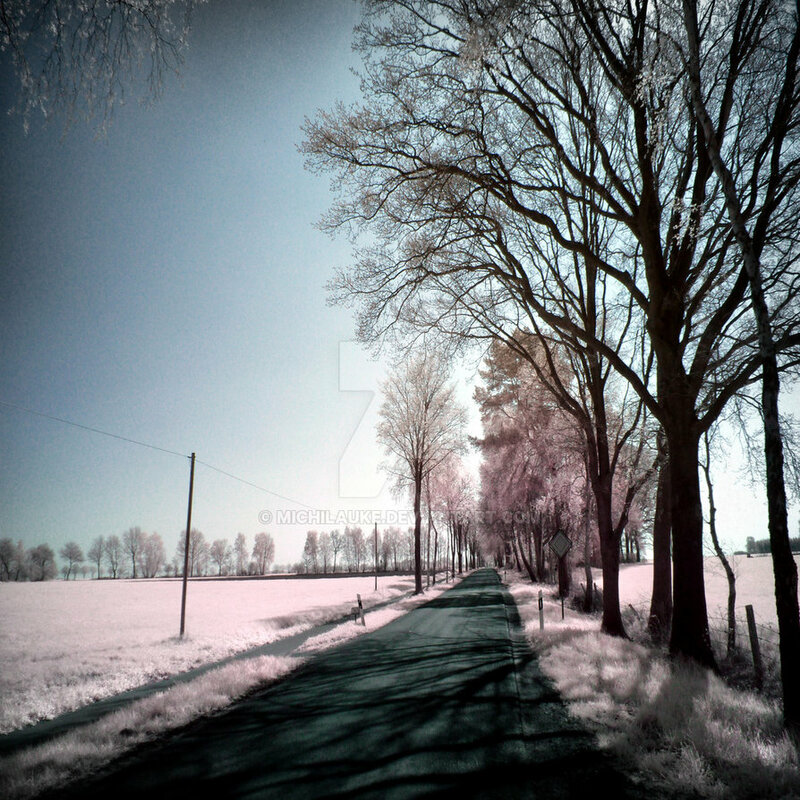 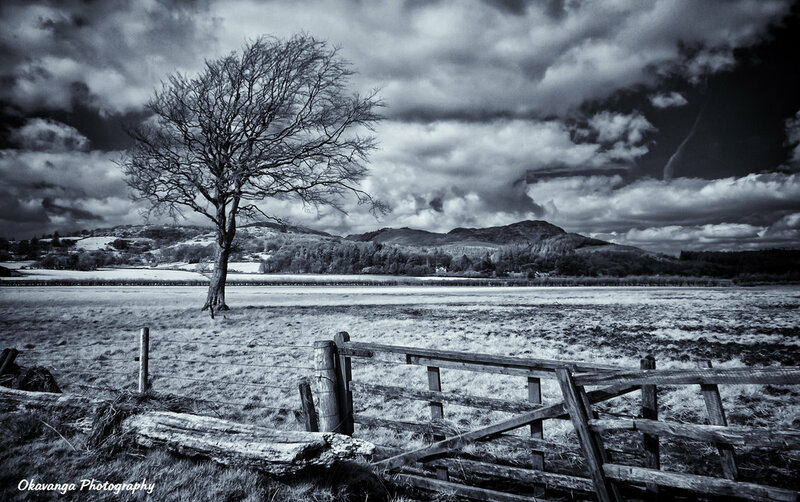 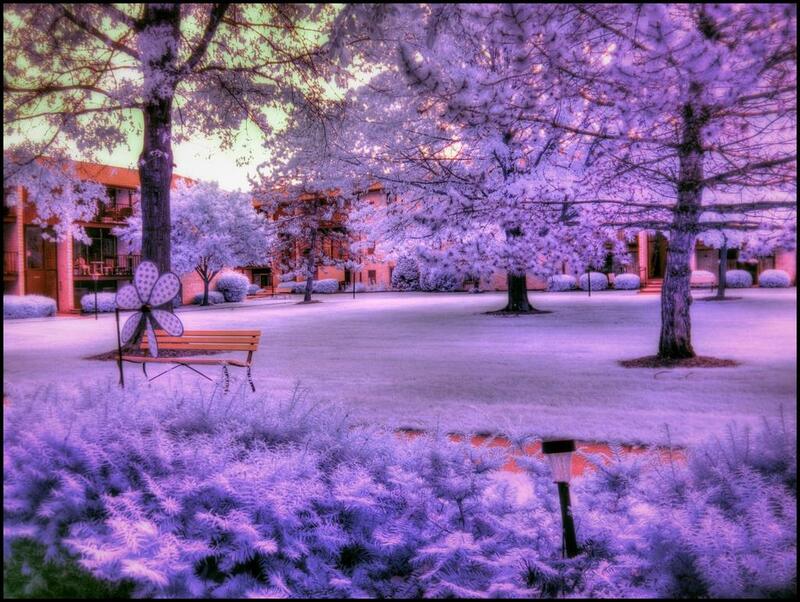 Infrared photography can be described as a sensor that is sensitive to infrared light. 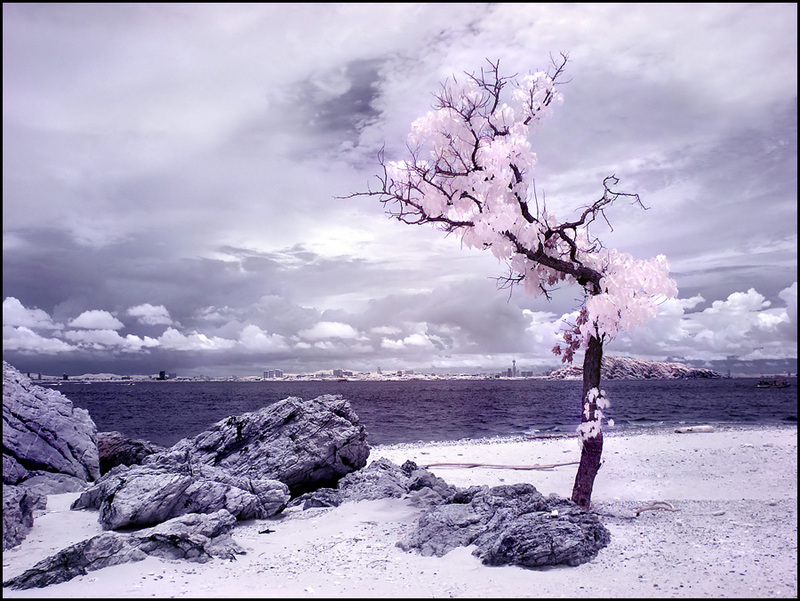 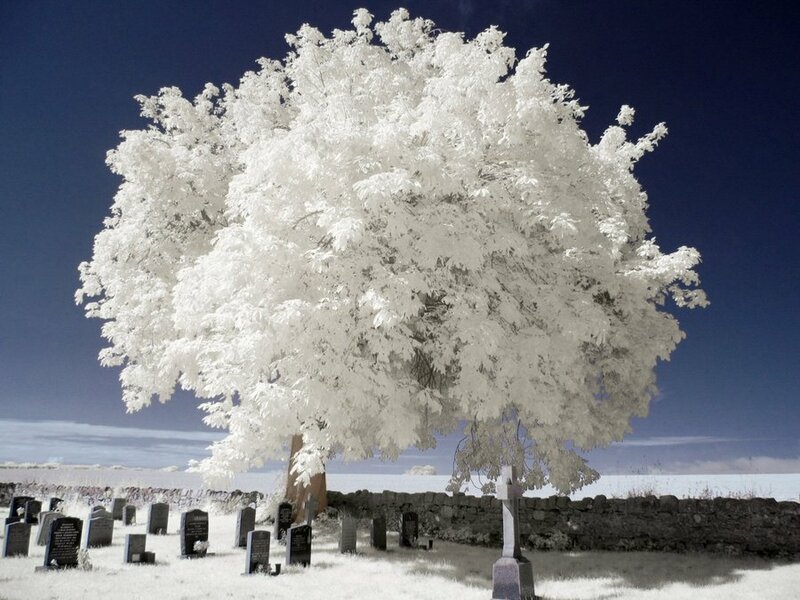 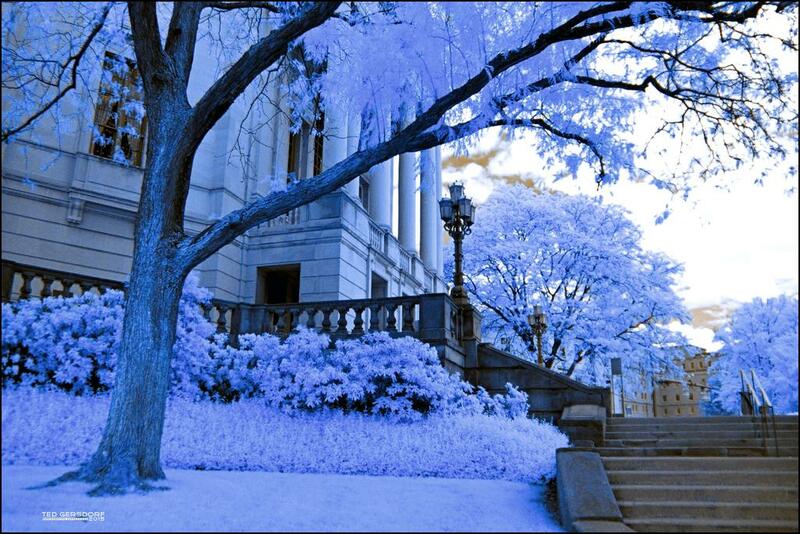 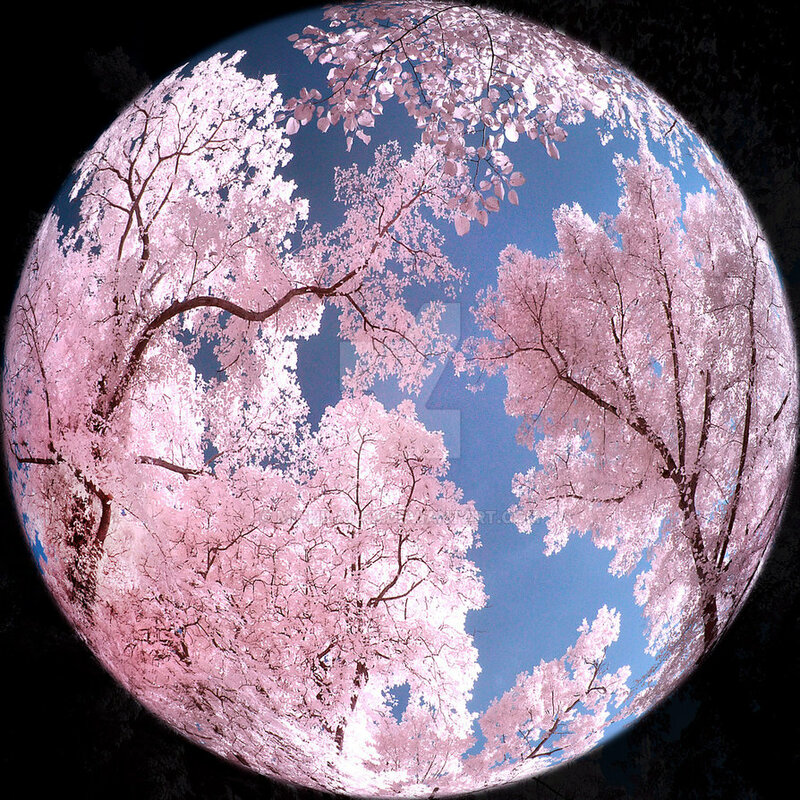 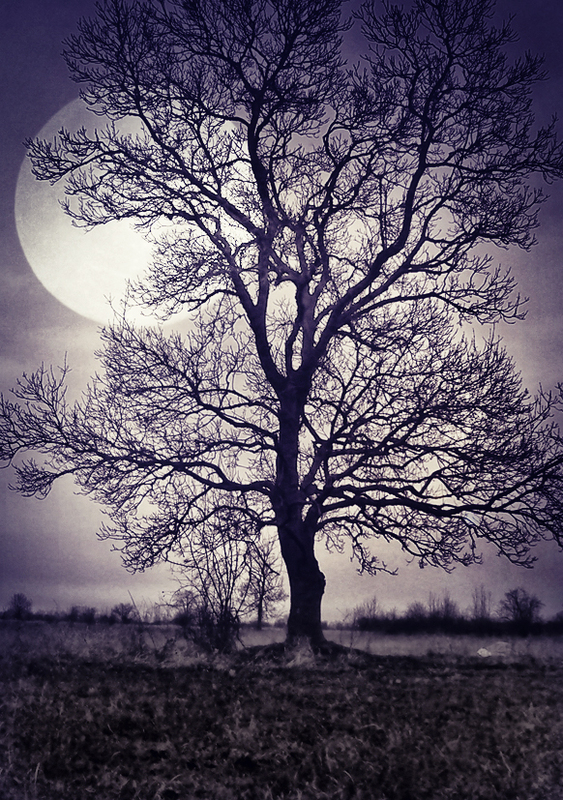 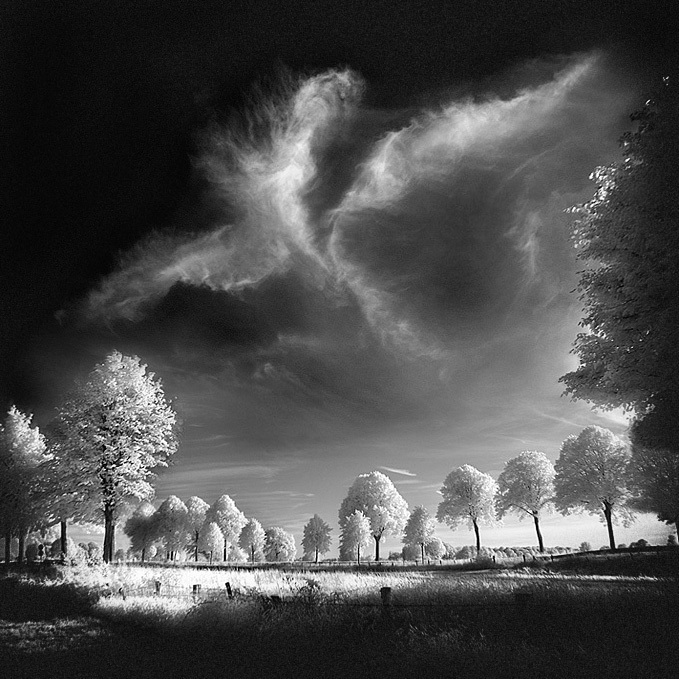 This type of photography is also called unseen photography, as we cannot see the infrared light (IR light). 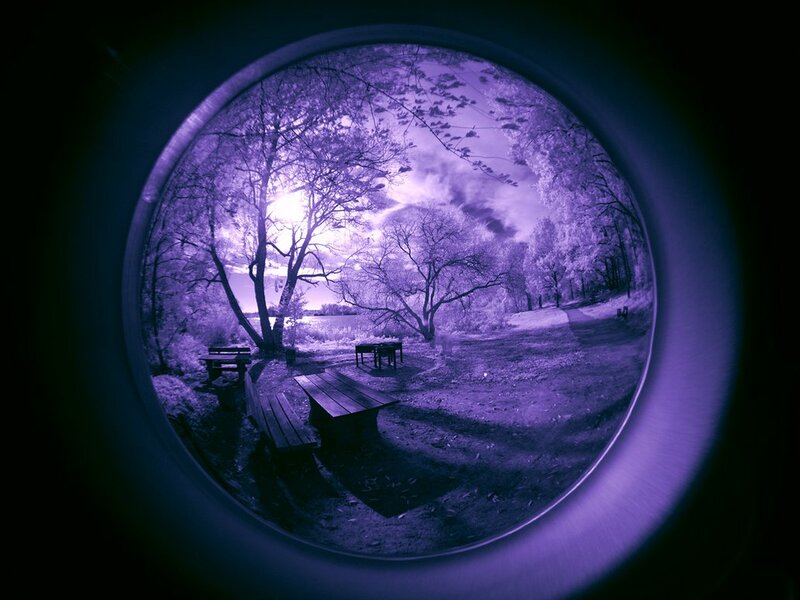 So whenever we use equipment that can capture IR photos, it means that we will be able to see things that are not visible to our eyes. 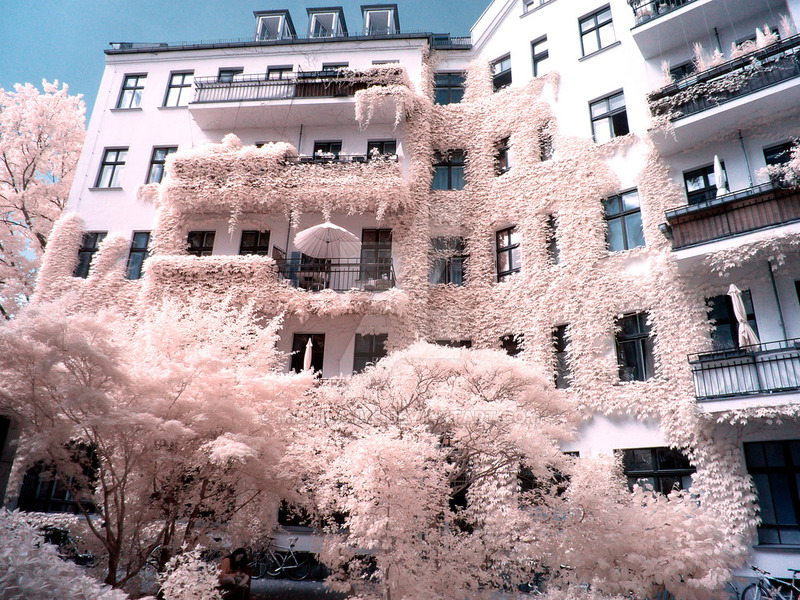 Even Photoshop cannot mimic the original picture of infrared photos due to different color, textures, leaves, human skin and plants. 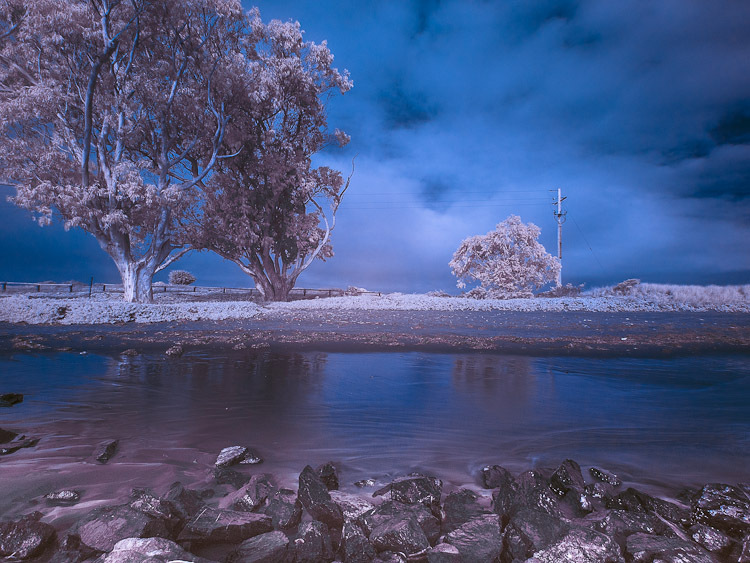 IR photography is a different type, and some people may not like it. 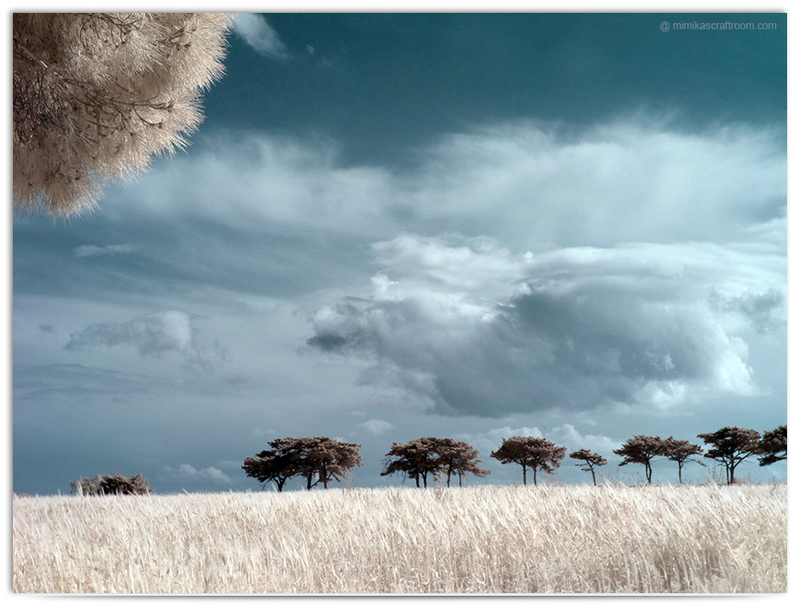 So to explore more about these, we need to see few examples, and I hope it will expand your horizon of photography topics. 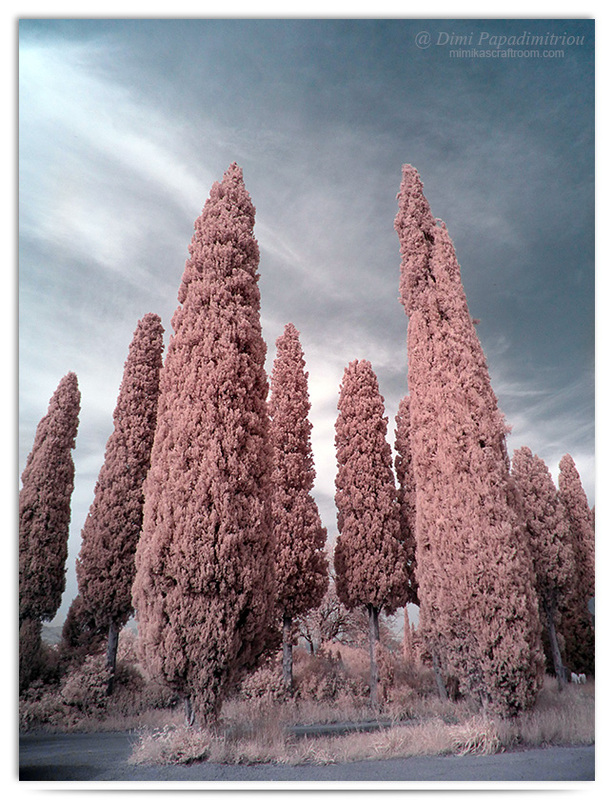 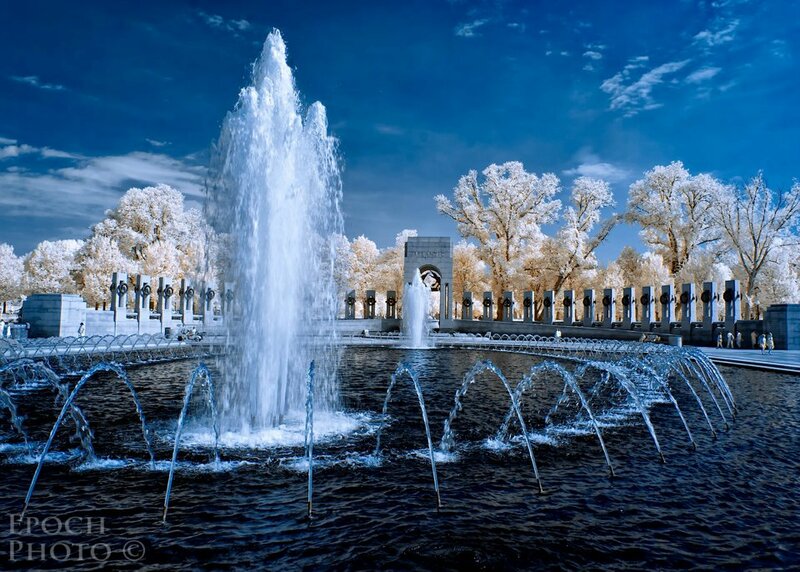 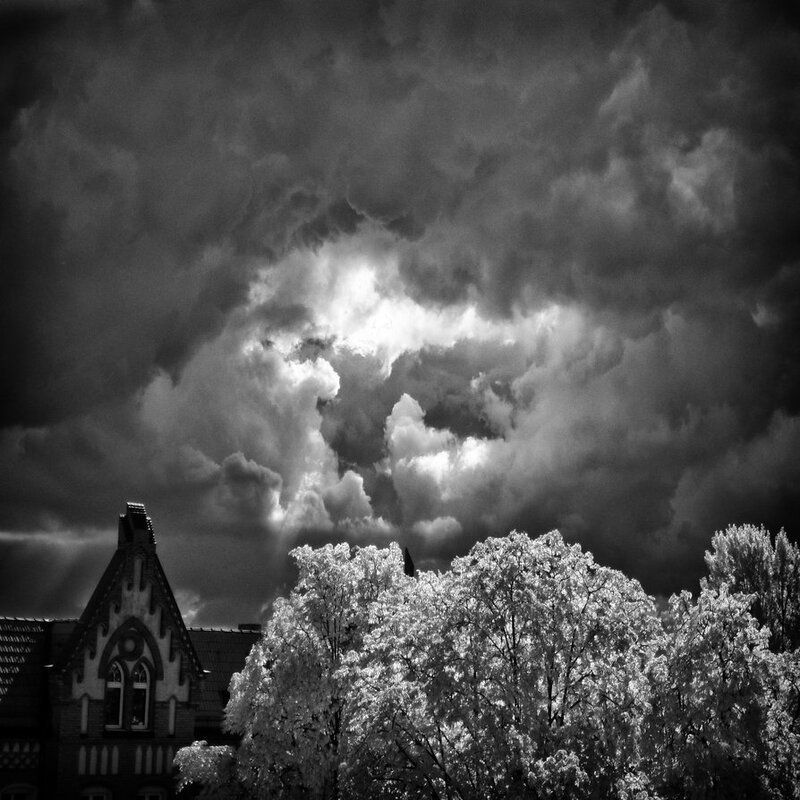 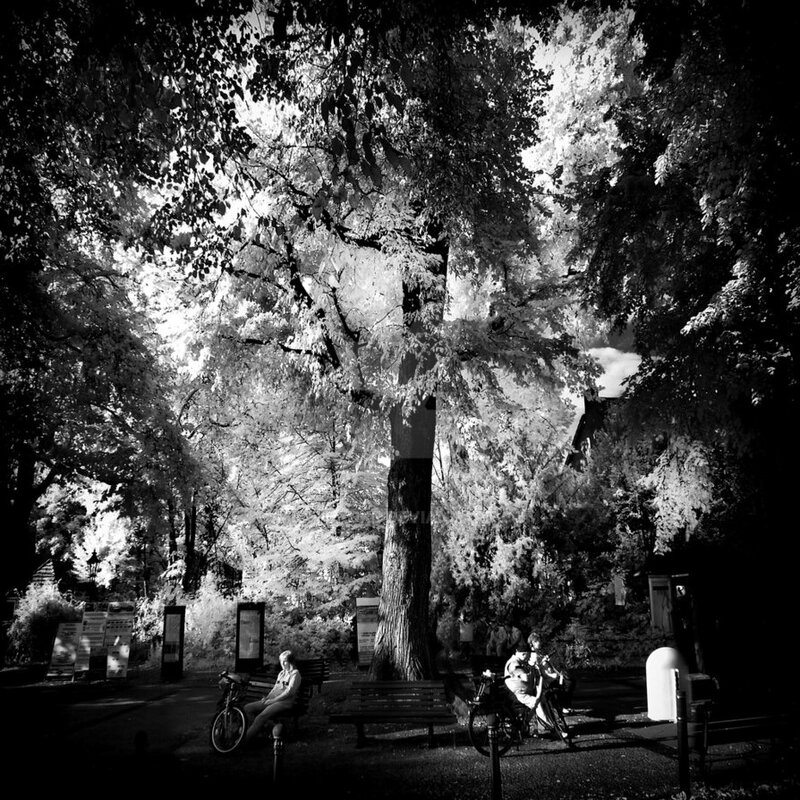 Infrared for Beginners – Written by Jerry Kneupper, who has dedicated website on IR photography. 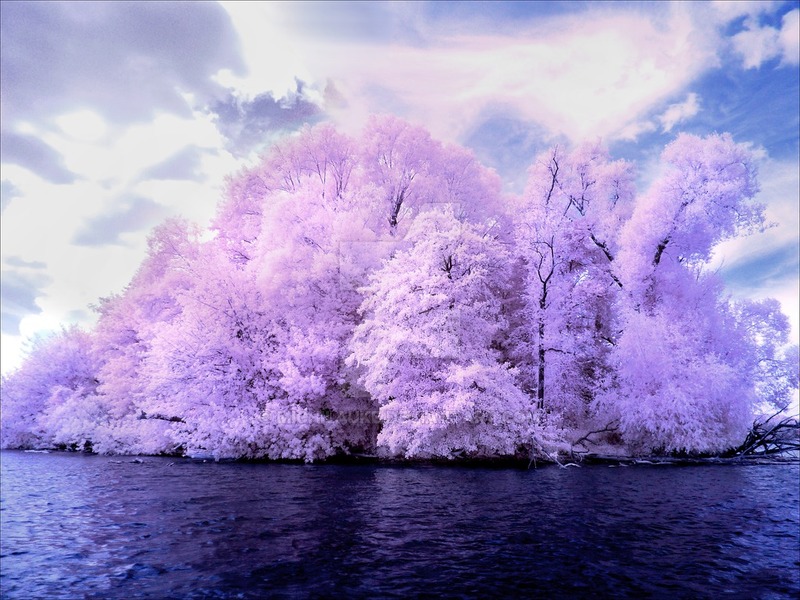 He has a 9 part documentation on Infrared Photography, and he also gives information on different type of cameras and equipment. 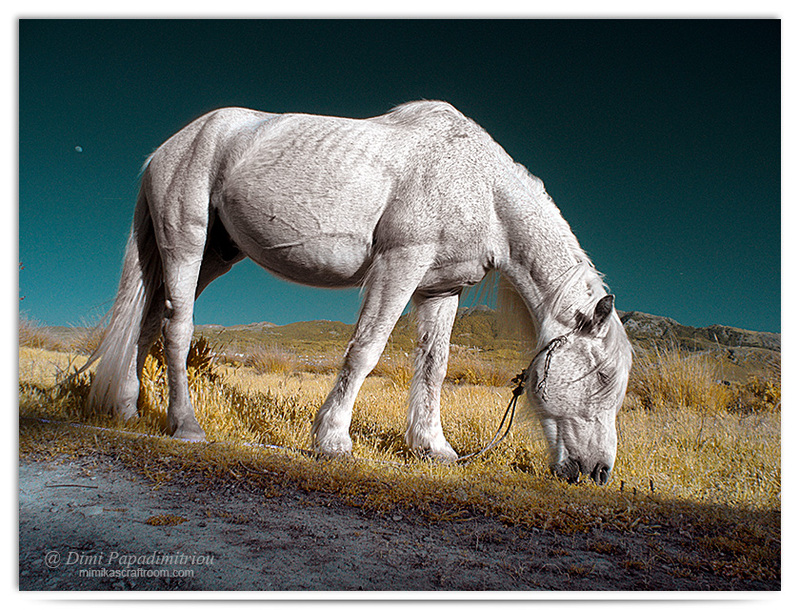 Ways to Process Infrared Photographs in Photoshop – 5 step tutorial on IR photography where Alex Morrison has written a detailed Photoshop tutorial. 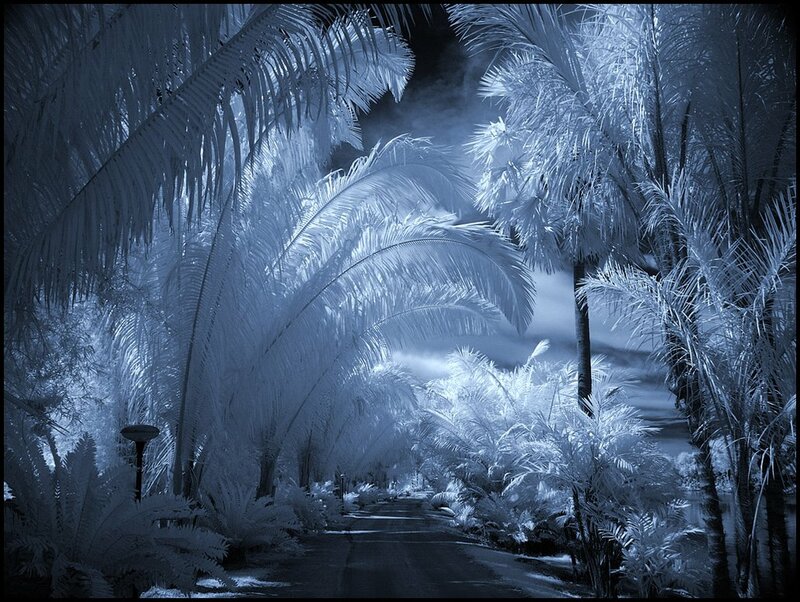 If you find infrared photography interesting? 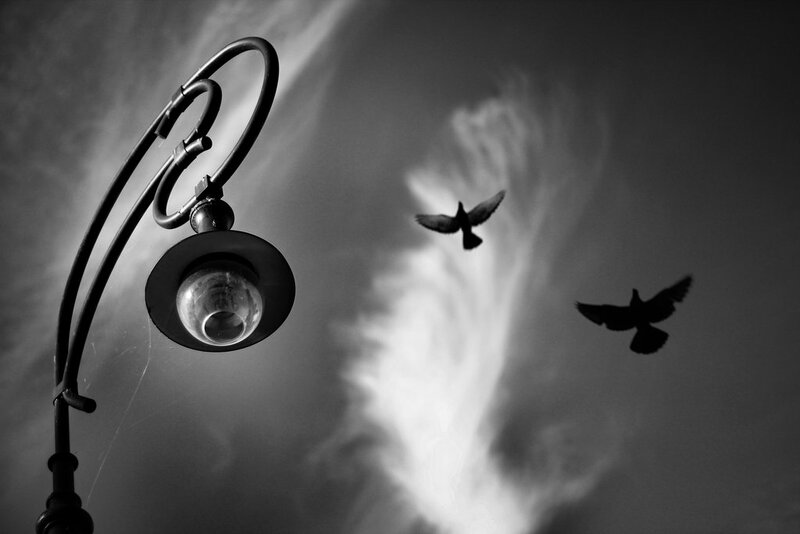 then lookout for this space again, as we regularly add beautiful shots monthly.